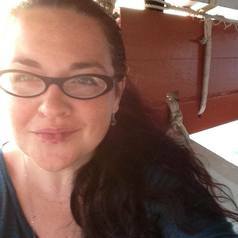 Rowan Gard is a research associate with the Centre for Pacific Studies at the University of St Andrews. Her research focuses on cultivating community resilience, sustainable development, economic globalisation and aspects of environmental justice for communities dealing with climate change. Rowan is a research affiliate with the International Ocean Institute, Pacific Islands at the University of the South Pacific in Fiji, and is an advocate with several environmental organisations, including 350.org and Friends of the Earth Scotland. Previously, she has held management positions with Bishop Museum—the Hawai'i State Museum of Cultural and Natural History—and at the University of California, Berkeley.